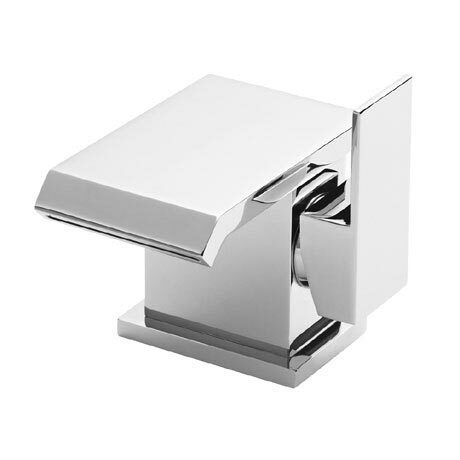 The stylish modern vent mono basin mixer, features modern angular lines and a slotted spout design which produces a beautiful waterfall effect. Incorporates ceramic disc technology for smoother control. Guaranteed for 10 years by Ultra.